No spam mom. Unsubscribe at any time. We may earn money or products from the companies mentioned in this post at no extra cost to you. I'm a sold out lover of God, wife, mother and I'm passionate about women/girls and all we stand for. Girl’s Guide To Social Etiquettes. 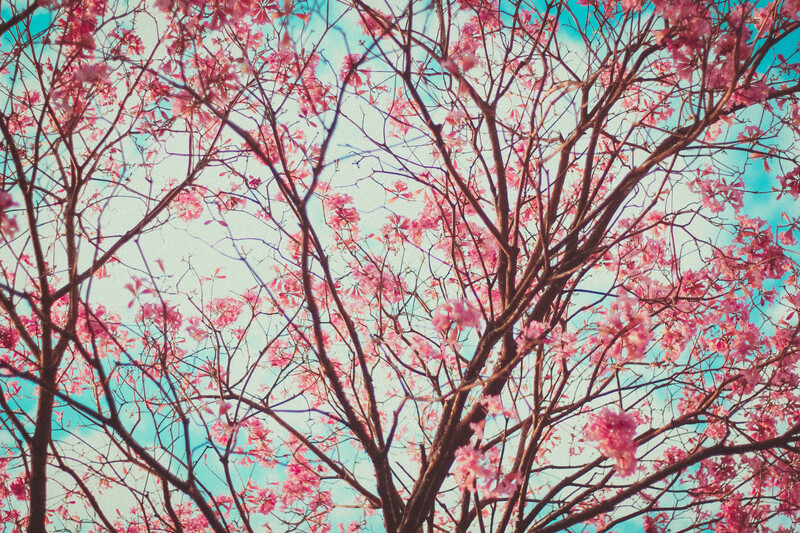 Breast, Bras and your Budding Daughter. I’m a sold out lover of God and all he stands for, wife to the most loving man ever and mother to four extremely beautiful girls. 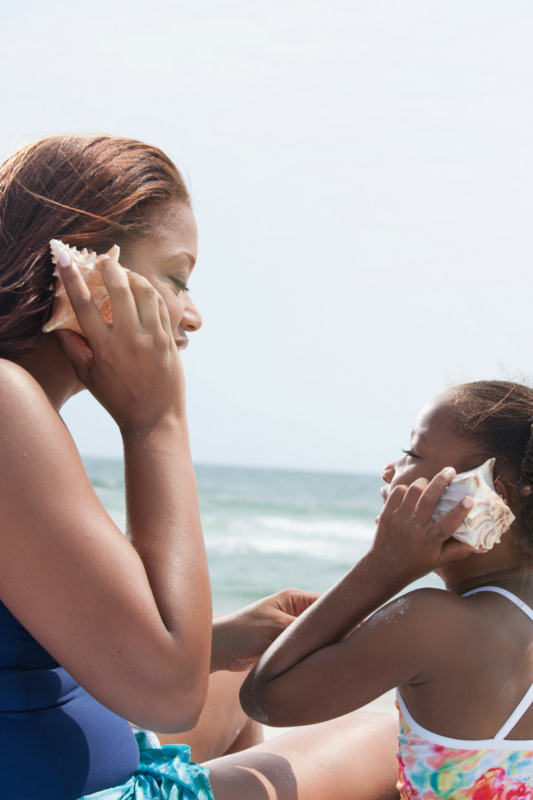 5 Ways To Understand Your Daughter Better. 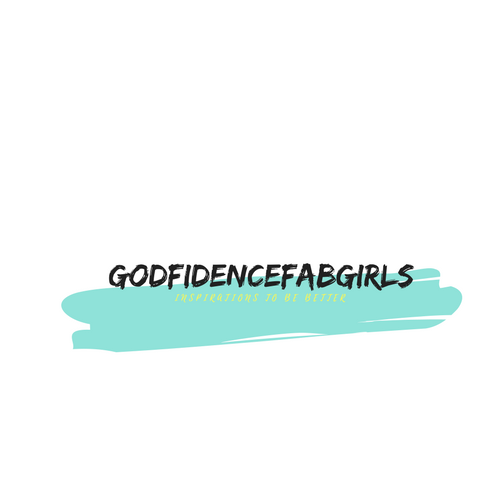 Godfidencefabgirls is a participant of Amazon Services LLC Associates Program and Bluehost , an affiliate advertising program designed to provide a means for sites to earn advertising fees by advertising and linking to Amazon.com and Bluehost.com. I am BEAUTIFULLY and WONDERFULLY made by GOD.